A friend had written these few lines in my slam book in school, long ago. but to be near you will thrill me through and through. I don’t remember who wrote this and didn’t really took it seriously then, but now it feels good to know I was someone’s inspiration. Those who know me well are aware of the sad fact that Sparky is suffering from kidney failure and her health has deteriorated for the past 6 months. Her condition is so bad that we have to give her IV fluids every alternate day and she is on a special renal diet, and also a whole lot of pills and syrups. Looking at her you wouldn’t know how sick she is because she is a warrior like my husband and her dad and puts up a brave front for us. I have learnt the meaning of not giving up from her. She is a fighter and has clawed her way back to us with her strength and affection for us. She doesn’t complain like I do when I am a little under the weather; instead she just oozes unconditional love and soothes our weary hearts with a lick of her tongue and her wagging tail. She keeps us happy and makes our troubles go away, although her illness must be troubling her a lot. She gives without expecting anything in return and the enthusiastic welcome she accords us every time we step into the house is heartening and a joy to witness. If only we could be so happy to welcome others in our lives, display our true emotions, and not pretend, life would be so much better. I fear her going away, the loss will be unbearable but the memory of her time with us will fill my heart with love and help me deal with any eventuality. She will live on even after she is no longer with us and that is what I want for me too; to touch lives and stay in people’s hearts and be remembered for our good conduct, to make a difference in society, to inspire. Today, Day 5, we were asked to write an inspiring story: You can enjoy some of the other entries on the website here: Day 5, 6. March: An Inspiring Story. 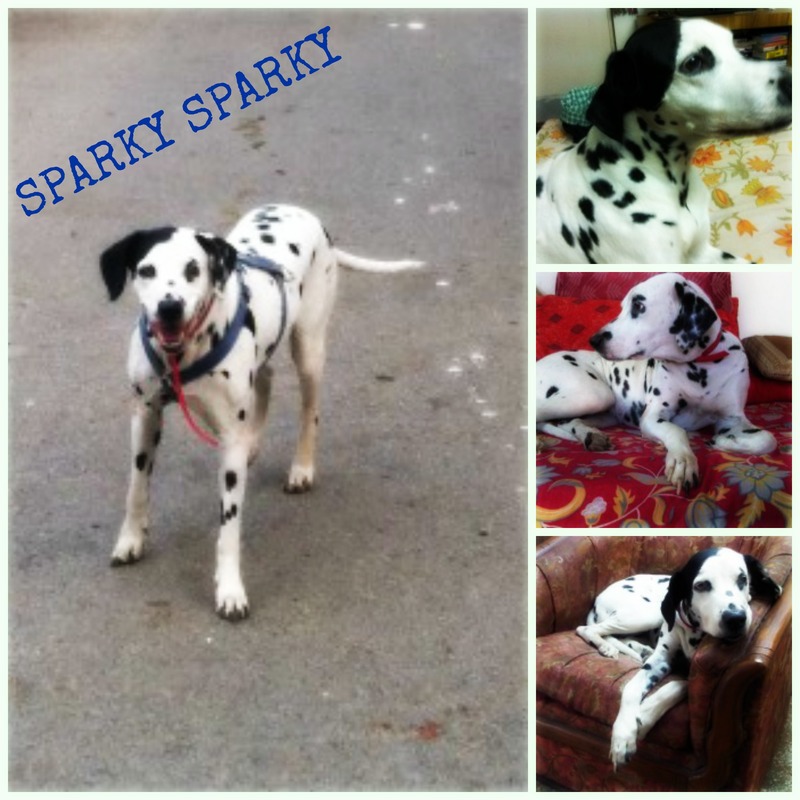 Kajal, thank you so much for your lovely words and your good wishes for Sparky's health. WE pray for the same things too. Awww! Your love for Sparky shines through your words, Sulekha! The devotion and unconditional love of our pets is so inspiring! Hope Sparky feels better! Take care and stay strong too! Shilpa, I do love her more than life. There is nothing better than this kind of love, thank you so much. Awwww.. Sparky sounds like such an adorable little guy!! Pixie, Sparky is a gem 🙂 thanks for the hugs. Sparky is the perfect being for me. And we thought, perfect never existed. 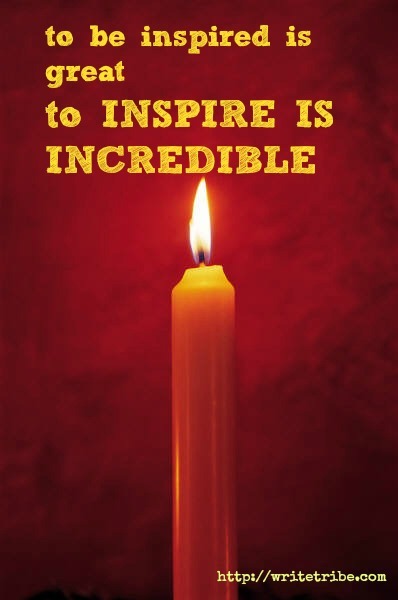 Inspiring words devoted to Sparky and wish the bond stays forever. Thank you so much, She means the world to us all. It’s such a cruel irony that our four-legged pals give us so much joy for the duration of their lives, but then give us in such agony and despair when they go. Our family has still not recovered since we lost our twelve year old sometime ago. Here’s praying for you guys to have many, many more years with Sparky. Clearly she sounds like sunshine! Rickie, she is the Sun 🙂 We dread her going away and are trying to hold on as tight as we can, thanks. I hope Sparky gets well soon. Your post brought back some memories of my dogs Snoopy and Fuji. Had to close my eyes and imagine myself hugging them.